Dr. Tiffany Jana and Ashley Diaz Mejias will work to help participants identify and address the systemic and institutional bias that results from pernicious and often unconscious biases to which we are all vulnerable. This session covers what systemic bias is, how it is perpetuated and how you, as an individual, can disrupt its mechanisms. Research and exercises in this session will help you challenge your assumptions and open up to encountering people, cultures, and ideas outside of your comfort zone. 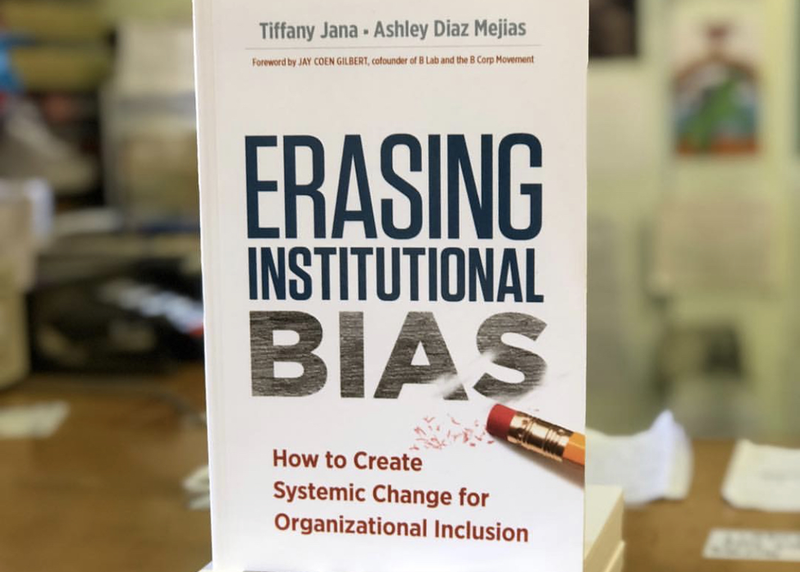 This session is based on their book, Erasing Institutional Bias: How to Create Systemic Change for Inclusive Organizations.